If left untreated, Japanese knotweed can cause some serious damage to building structures and surrounding eco-systems. The fast-growing weed has invaded many industrial, commercial, and domestic sites in the Sandwell area. As a trusted partner to residents in the Sandwell area, JKSL provide some of the most competitively priced and elite Japanese knotweed removal services. We have a variety of advanced and highly effective knotweed treatment solutions at our disposal to suit your needs. Once you’ve identified Japanese knotweed, it’s vital that you seek out quality removal services as soon as possible as it is the only practical way to prevent further damage to your home or commercial property. The highly invasive weed can cause damaging cracks to walls, floors and even building structures. Partnering with JKSL specialists will also help to prevent destructive re-growth on your site. We have hired a highly-skilled and diligent team of professionals to assist you through the whole knotweed identification and removal process. JKSL have been providing high-quality customised knotweed removal services around the UK for over fifteen years. We can assure you of the highest success rate, and you can also take advantage of our extended warranty options for up to ten years. Our team are at hand to provide each home or commercial owner in and around Sandwell with affordable and tailored knotweed removal services. Here at JKSL, we help all of our customers to choose a package that suits their present knotweed removal needs. 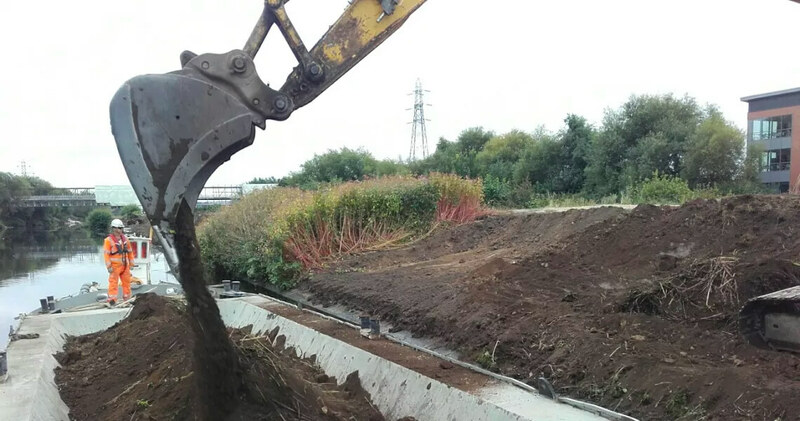 We never compromise on quality while providing our competitive Japanese knotweed removal services. Our diligent and highly-skilled team of experts are at hand to offer you expert Japanese knotweed removal services seven days a week. Get in touch with JKSL experts through our office phone line or email for more insightful details.